This paper presents an overview of the field of distributed development of software systems and applications (DD). Based on an analysis of the published literature, including its use in different industrial contexts, we provide a preliminary analysis that structures existing DD knowledge, indicating opportunities but identifying threats to communication, coordination, and control caused by temporal distance, geographical distance, and socio-cultural distance. An analysis of the case and field study literature has been used to identify strategies considered effective for countering the identified threats. 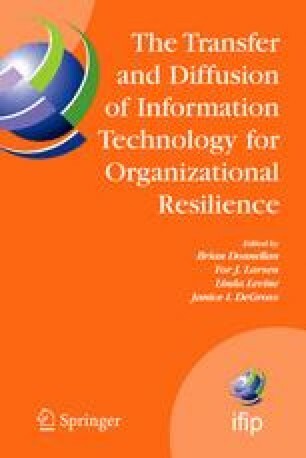 The paper synthesizes from these a set of 10 general strategies for successful DD which, if adopted, should lead to increased company resilience.